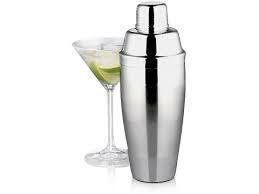 While the main ingredient, tequila, isn’t really an aphrodisiac, it is a highly effective social lubricator. 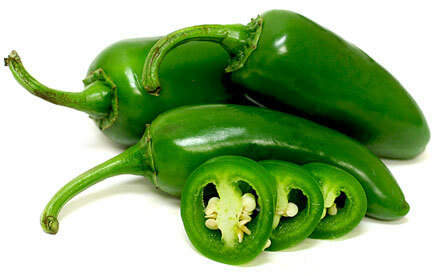 Add Jalapeño peppers to the mix and bam – instant coitus Casanova. 1. In a jar, steep the Jalapeño and tequila; keep at room temperature for three days. 2. Strain the tequila into a large jug and discard the Jalapeño. Stir in the orange liqueur, lime juice and sugar. 3. Pour the salt and a small amount of the margarita onto two separate plates. 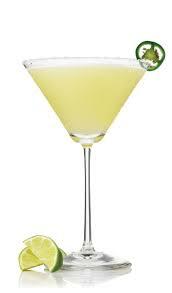 Dip the rims of glasses into the margarita, then into the salt. Fill each glass with ice, pour in the margarita. 4. Serve with a twist of lime peel and a fire extinguisher.